BELGRADE (Serbia), September 4 (SeeNews) - Erste Group said it has lifted its forecast for Serbia’s gross domestic product (GDP) rise in 2018 to 4.0% from 3.5% predicted earlier, on the back of stronger than expected economic growth in the first half. "Domestic demand should make a positive and stronger contribution, supported by the continuation of the stable private consumption profile, more expansionary fiscal stance and accelerating investments, driven by the public investment cycle, accelerating lending activity and somewhat more favourable business climate," Erste said in a short note on Serbia. On the other hand, net exports are expected to make a negative contribution, due to stronger pressures on imports coming from the stronger performance in all sectors, Erste said. 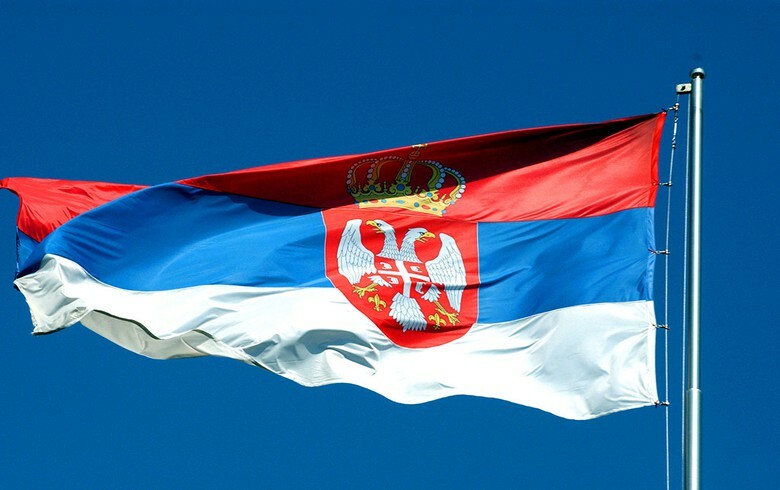 On Friday, Serbia's statistical office said the country's GDP rose by 4.8% year-on-year in the second quarter of 2018, up from a 4.4% flash estimate issued in July. The data for the first quarter was also revised up to 4.9% from 4.6%, due to slightly stronger private consumption and investments. The biggest support to the headline figure in the second quarter came from domestic demand, with private consumption expanding by 3.1% on the year, public consumption by 5.3% and investments by a solid 12.1%. Net exports kept its negative contribution, as the 9.2% growth of imports outweighed the export growth of 7.1%. The total contribution of domestic demand to the headline figure stood at a strong 7.4 percentage points, while net exports chopped off 2.6 percentage points. Last month, Serbia'scentral bank, NBS, raised its projection for the country's economic growth in 2018 to 4.0% from 3.5% estimated in July on the back of a significant rise in investments.